Squirrel Seeks Chipmunk David Sedaris 2010 New York Times bestseller No No No ? 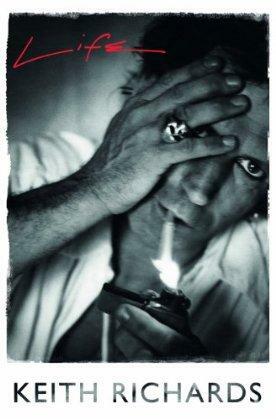 Life Keith Richards 2010 New York Times bestseller No No No ? 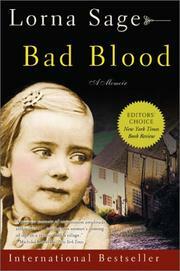 Bad blood Sandford, John 2010 New York Times bestseller No No No ? 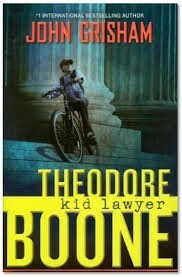 Theodore Boone, kid lawyer John Grisham 2010 New York Times bestseller No No No ? 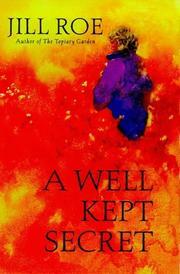 A secret kept Tatiana de Rosnay 2010 New York Times bestseller No No No ? 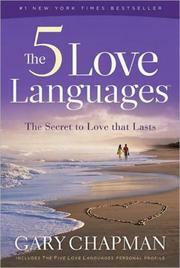 The 5 love languages Gary D. Chapman 2010 New York Times bestseller No No No ? 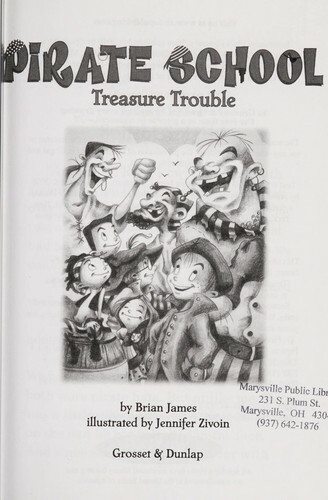 Treasure trouble James, Brian 2010 Adventure No No No ? 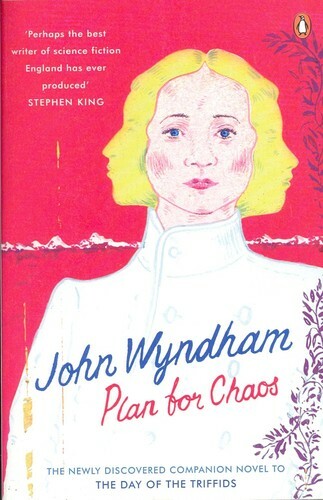 Plan For Chaos John Wyndham 2010 Science No No No ? 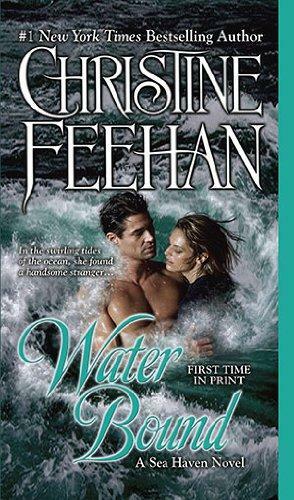 Water Bound Christine Feehan 2010 New York Times bestseller No No No ? 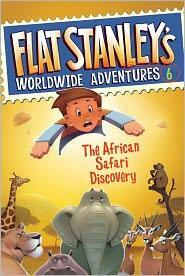 Flat Stanley's Worldwide Adventures Jeff Brown 2010 Adventure No No No ? Super sad true love story Gary Shteyngart 2010 New York Times bestseller No No No ? The girl who kicked the hornet's nest Stieg Larsson 2010 New York Times bestseller No No No ? 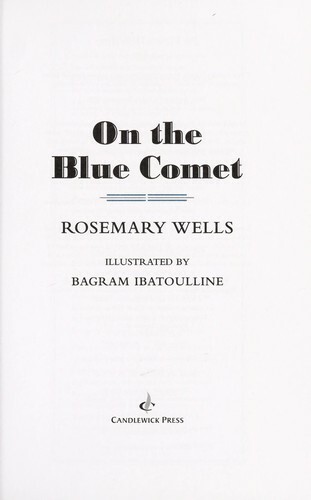 On the Blue Comet Rosemary Wells 2010 Adventure No No No ? 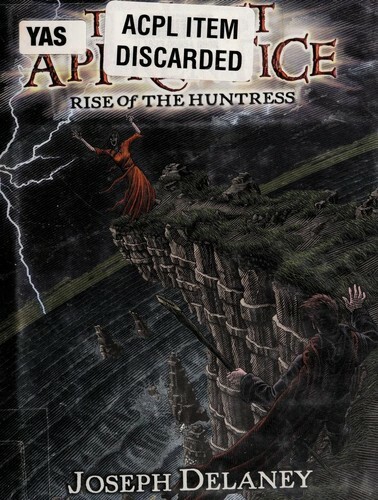 Clan of the hunted Joseph Delaney 2010 Horror No No No ? 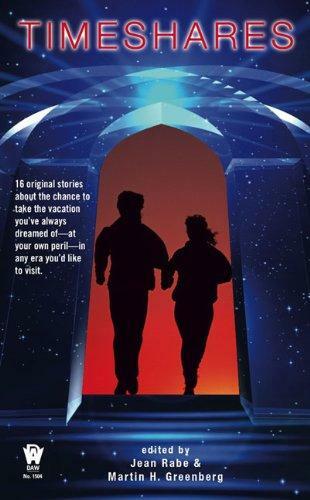 Timeshares Martin H. Greenberg 2010 Science fiction No No No ? 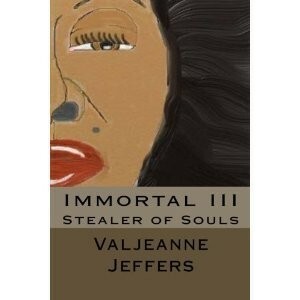 Immortal 3 Valjeanne Jeffers 2010 Science fiction No No No ? 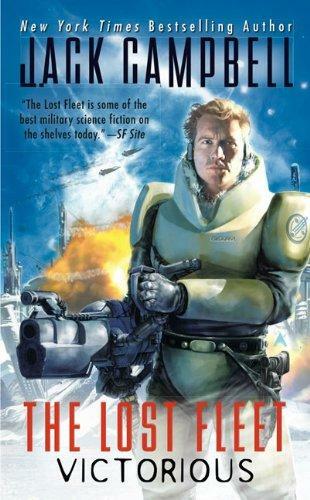 Victorious (The Lost Fleet, Book 6 of 6) Jack Campbell 2010 Science fiction No No No ? 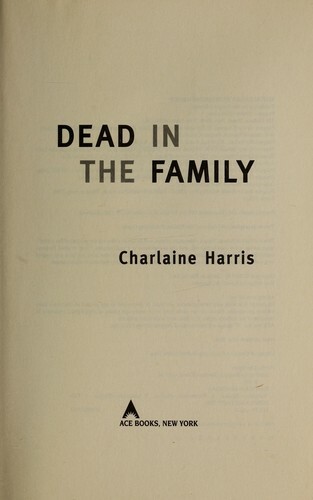 Dead in the family Charlaine Harris 2010 New York Times bestseller No No No ? 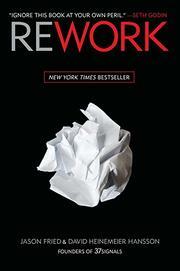 Rework Jason Fried 2010 New York Times bestseller No No No ? 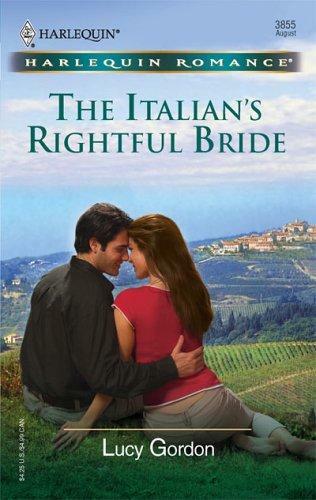 The Italian's Rightful Bride Lucy Gordon 2010 Romance No No No ? 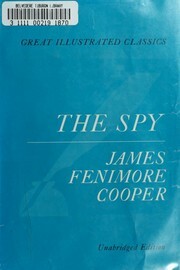 The Spy Clive Cussler 2010 New York Times bestseller No No No ? 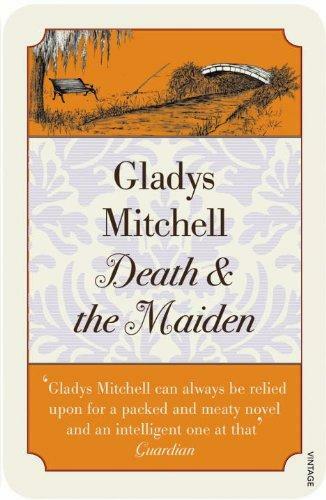 Death and the Maiden (Vintage Classic Crime) Gladys Mitchell 2010 Mystery No No No ? 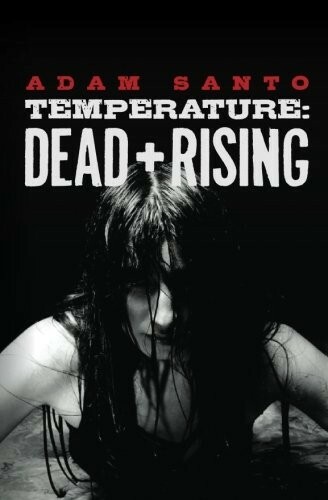 Temperature Adam Santo 2010 Horror No No No ? 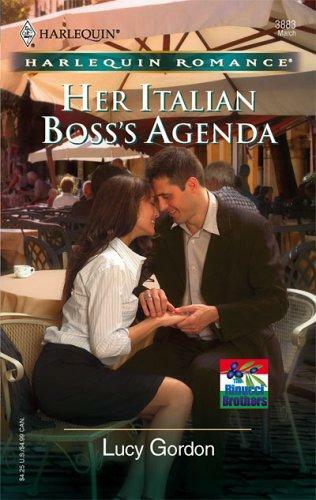 Her Italian Boss's Agenda Lucy Gordon 2010 Romance No No No ? 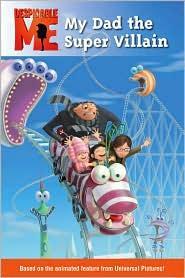 My Dad the Super Villain (Despicable Me) Lucy Rosen 2010 Adventure No No No ? 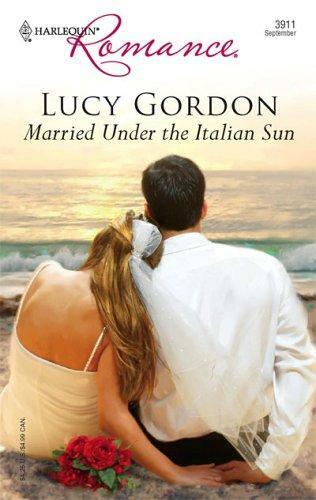 Married Under The Italian Sun Lucy Gordon 2010 Romance No No No ? 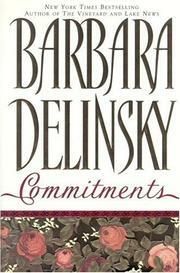 Committed Elizabeth Gilbert 2010 New York Times bestseller No No No ? 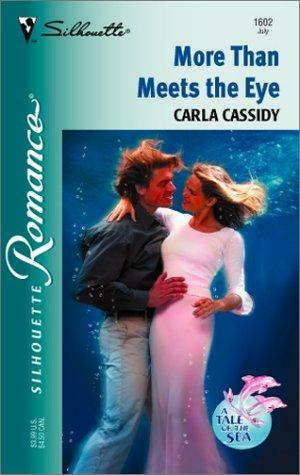 More Than Meets the Eye Carla Cassidy 2010 Romance No No No ? 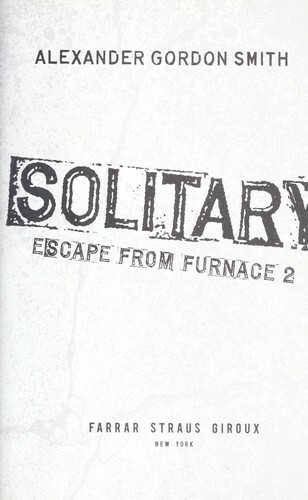 Solitary Alexander Gordon Smith 2010 Horror No No No ? The Valcourt Heiress Catherine Coulter 2010 New York Times bestseller No No No ? 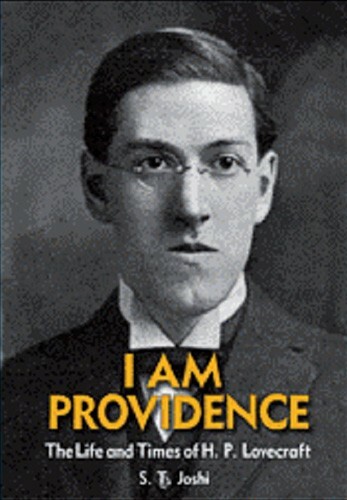 I am providence S. T. Joshi 2010 Horror No No No ? 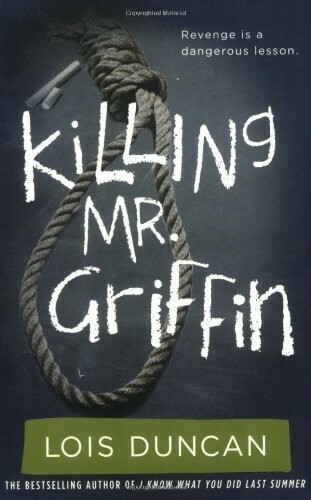 Killing Mr. Griffin Lois Duncan 2010 Mystery No No No ? 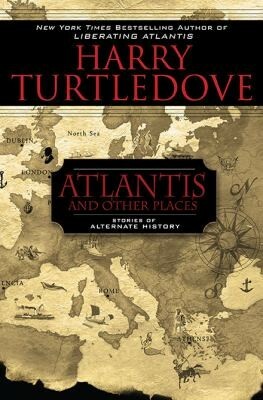 Atlantis And Other Places Harry Turtledove 2010 Adventure No No No ? 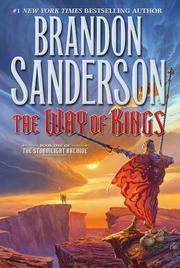 The Way of Kings (The Stormlight Archive, Book 1) Brandon Sanderson 2010 New York Times bestseller No No No ? 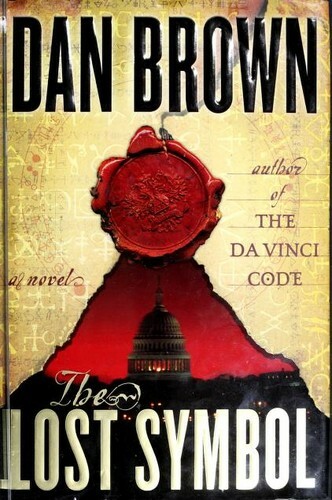 The Lost Symbol Dan Brown 2009 Science fiction No No No ? 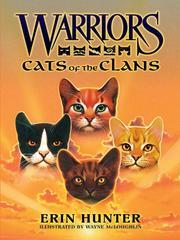 Warriors Erin Hunter 2009 New York Times bestseller No No No ? Help! we have strange powers! R. L. Stine 2009 Horror No No No ? 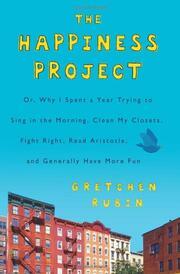 The happiness project Gretchen Craft Rubin 2009 New York Times bestseller No No No ? 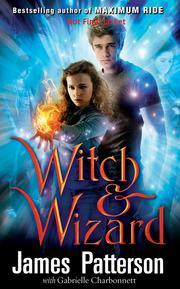 Witch and wizard James Patterson 2009 New York Times bestseller No No No ? 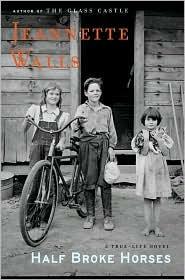 Half broke horses Jeannette Walls 2009 New York Times bestseller No No No ? 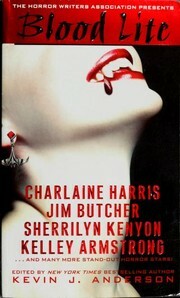 Blood lite Kevin J. Anderson 2009 Horror No No No ? The Percy Jackson and the Olympians, Book One Rick Riordan 2009 New York Times bestseller No No No ? 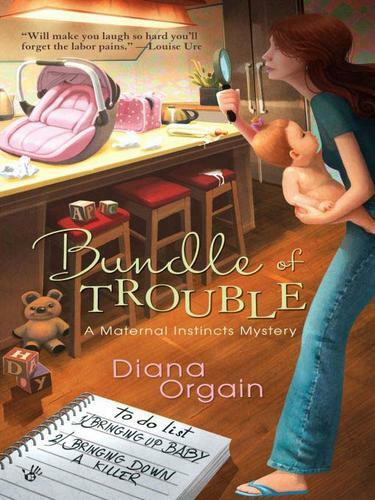 Bundle of Trouble Diana Orgain 2009 Mystery No No No ? 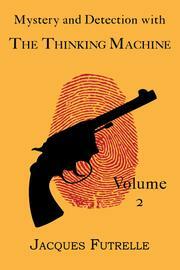 Mystery and Detection with the Thinking Machine, Volume 2 Jacques Futrelle 2009 Mystery No No No ? 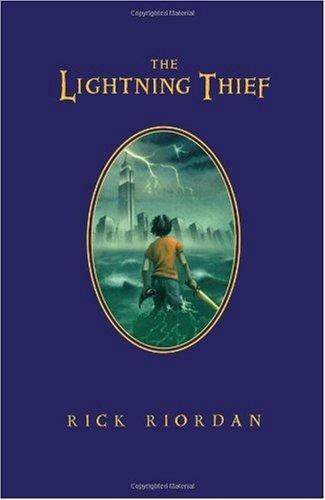 The Last Olympian (Percy Jackson and the Olympians, Book 5) Rick Riordan 2009 New York Times bestseller No No No ? 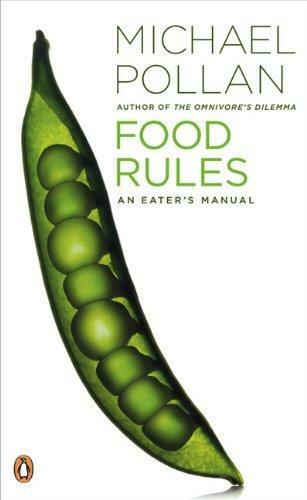 Food rules Michael Pollan 2009 New York Times bestseller No No No ? The Knife of Never Letting Go Patrick Ness 2009 Science fiction No No No ? 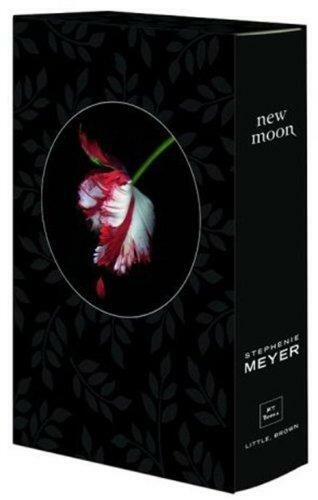 New Moon Collector's Edition Stephenie Meyer 2009 New York Times bestseller No No No ?